To easily get in touch with the right Members of the European Parliament, you can use our [http://piphone.lqdn.fr PiPhone]. This tool will connected to a Elected Representatives free of charge. If you enter your country, you will be connected to an MEP speaking your language. 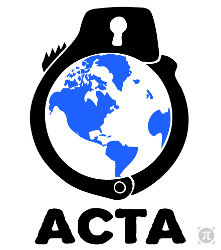 If you need it, an [http://www.laquadrature.net/wiki/How_to_act_against_ACTA:_example_phone_call example of call] and the [[Piphone|user guide] are available. To easily get in touch with the right Members of the European Parliament, you can use our [http://piphone.lqdn.fr PiPhone]. This tool will connected to a Elected Representatives free of charge. If you enter your country, you will be connected to an MEP speaking your language. 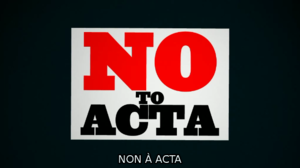 If you need it, an [http://www.laquadrature.net/wiki/How_to_act_against_ACTA:_example_phone_call example of call] and the [[Piphone|user guide]] are available. You also can use [http://www.politicalmemory.eu/ Political Memory] to get the contact details of a precise MEP.